Yesterday, YouTuber LeafyIsHere, known for his controversial roast videos, had one of his recently uploaded videos removed. The video was removed for violating YouTube's community guidelines on bullying and harassment. The video that was removed was titled "THE MOST UPSET FEMINIST GETS 0 - 10000 TRIGGERED BY ME." Fans trying to watch the video were greeted by a removal notice, and Leafy also would have received a community guidelines strike for the removal. The video has since been re-uploaded on many smaller channels for those that wish to see the video. 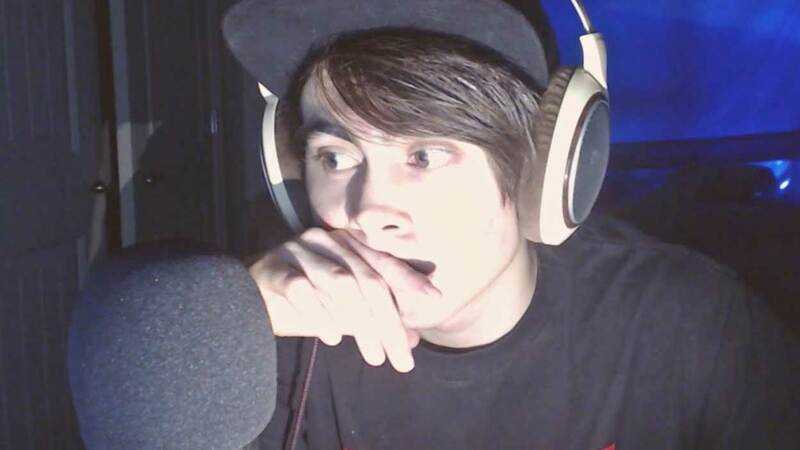 LeafyIsHere has yet to issue a statement on the matter, but he will likely upload a video about it soon, as he is no stranger to criticizing YouTube. A few weeks ago, Leafy uploaded a rant video about YouTube's updated bullying and harassment, which we reported on here. Part of his title on that video read "(I'm Getting Banned off YouTube)." It seems this is much more likely now that YouTube has begun targeting Leafy. Since essentially his entire channel could be considered bullying and harassment under YouTube's policies, he may very well have his channel removed.